GPB is traveling all over Georgia to bring our state's rich history and culture to teachers and students. The field trips align with the Georgia Standards of Excellence (GSE) for social studies, as well as the content from GPB’s Georgia Studies digital textbook and Georgia Race Through Time game. You can access the iPad version by downloading the free GPB Education app on iTunes. Teachers: We would love to hear how you are using the virtual field trips in your classroom! Email us your feedback at education@gpb.org. Note: You no longer need a login and password to access the virtual field trips. You will see a 'sign in' button but please disregard. Take your students on an interactive journey through the working forests of Georgia to learn about forest ecosystems, food webs, and life cycles, as well as forestry management processes, career opportunities, and much more. Key concepts are presented through text, images, videos, 360º tours, and interactive elements. To access teacher guides and student resources, go to gpb.org/forests. Brimming with comprehensive, cross-curricular content, including 14 videos, primary source images and documents, compelling photo galleries, interactive maps, artwork, music, and more, this virtual collection invites students into an engaging exploration of some of the most significant events of the Civil Rights Movement. The Indian Mounds experience includes virtual field trips to Ocmulgee National Monument, Kolomoki Mounds State Park, and Etowah Indian Mounds Historic Site. 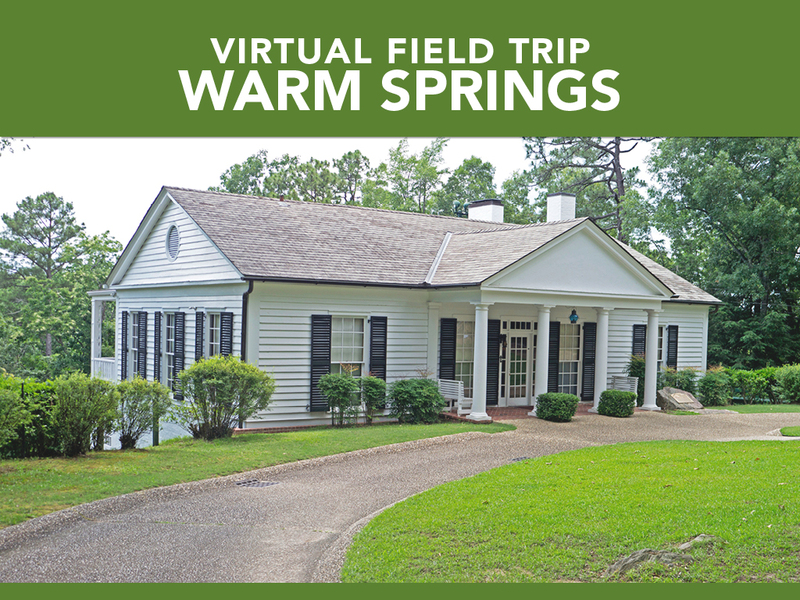 The Warm Springs virtual field trip provides students with an in-depth look at Franklin Delano Roosevelt’s personal ties to Georgia, including his struggle with polio and his interaction with Georgia citizens. 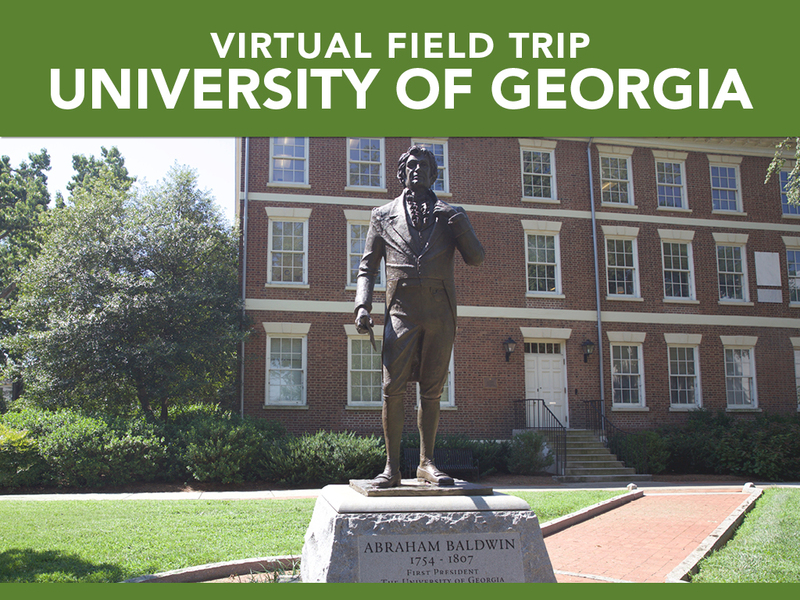 The University of Georgia virtual field trip provides students with an in-depth look at both the creation of the first state-chartered institution and its founder, Abraham Baldwin. It also provides information about the school’s past struggles with social issues such as racial and gender discrimination. 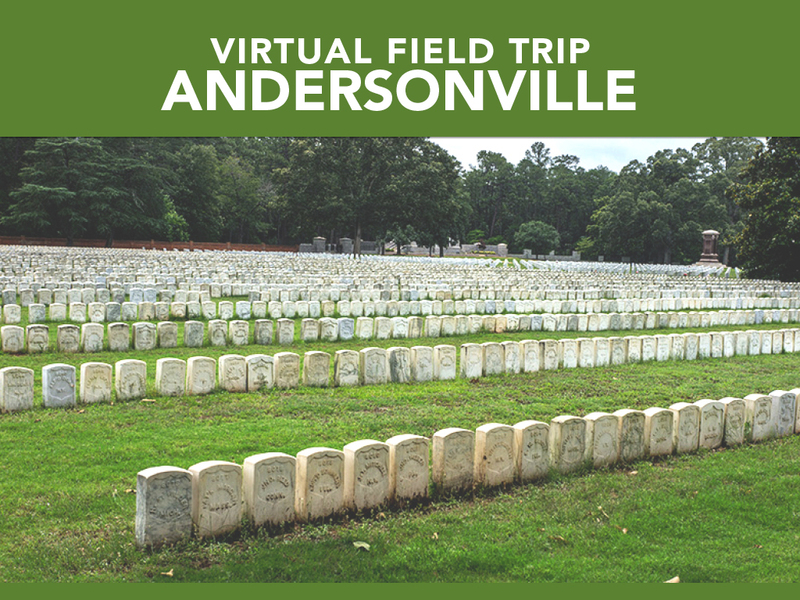 The Andersonville virtual field trip provides students with an in-depth look at a Confederate prisoner-of-war camp and the harsh conditions that Union soldiers endured while imprisoned at Camp Sumter. The Creek Nation virtual field trip provides students with an in-depth look at the lives of the Creek Indians prior to the arrival of the first settlers in Georgia, the fight to remain on their land, and their removal from Georgia in the 1830s. The Cherokee Nation virtual field trip affords an in-depth look at the lives of the Cherokee Indians, from their first encounters with Europeans to events, such as Georgia’s gold rush and the signing of the Indian Removal Act by President Andrew Jackson, that led to their forced relocation to Indian Territory in 1838. Students can explore the following three important historic sites: the Cherokee Nation capital of New Echota, the Chief John Ross House, and the Chieftains Museum. The Regions of Georgia virtual field trip takes students on a journey throughout the state of Georgia, guiding them through the five physiographic regions and explaining the relative location of each, as well as their characteristics, economic importance, and much more. The Physical Features of Georgia virtual field trip guides students through twelve of the state’s physical features: the Blue Ridge Mountains, Brasstown Bald, the monadnocks (Arabia, Panola, and Stone Mountains), Red Top Mountain, the Fall Line, Providence Canyon, Okefenokee Swamp, the Savannah and Chattahoochee Rivers, and the barrier islands. The Entrepreneurship of Georgia virtual field trip takes students on an exploration of Georgia’s unique economy, guiding them through five of the state’s largest companies and explaining each firm’s inception and business history, including expansion, economic impact, charitable endeavors, and much more. The Jimmy Carter virtual field trip takes students on a journey through the remarkable life of James Earl "Jimmy" Carter, Jr. from his hometown experiences and early years through to his time as governor and president, into achievements post-presidency.